The Royal Alfred Seafarers Society won both the Leadership Award and the Beyond Governance Award at the Markel 3rd Sector Care Awards 2018. No care home would run smoothly or even function without dedicated staff. This is no different at the Royal Alfred Seafarers Society’s Banstead-based care home, Belvedere House where, like any care home, the staff are the building blocks creating a caring and supportive environment for its 70 residents. The Royal Alfred prides itself on the exceptional care provided to residents at its home, as well as the hard work and dedication of all members of staff and those associated with the Society. 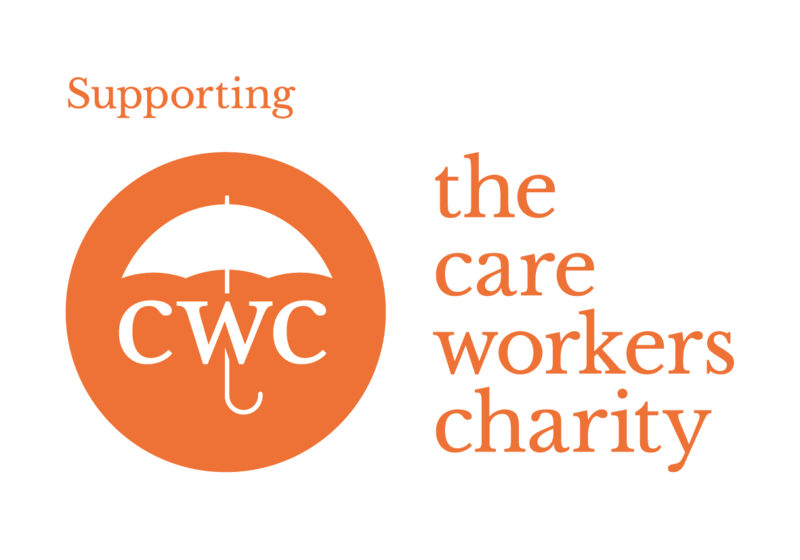 The charity focuses on building a strong workforce and offering the best support for staff, something that was recognised at 2018’s 3rd Sector Care Awards. The Royal Alfred, which caters for retired seafarers, their families and dependents, as well as residents living with dementia at its care home, Belvedere House, has a proud history dating back more than 150 years and has achieved many successes over the years, including winning several national and regional awards for its high levels of care. Last year, the Society celebrated awards for Housekeeping Manager, Shirley Campbell, who won the Leadership Award, and Chairman, Captain Glass, who was awarded the Beyond Governance Award, for their contributions to the Society, home, its staff and residents. Housekeeping Manager Shirley Campbell was recognised with the Leadership Award for ‘demonstrating outstanding leadership which has significantly contributed to care and service excellence within a culture that puts people and quality first’ and has been instrumental in the smooth-running of the Society’s home for more than ten years. Shirley was commended by judges as ‘kindness itself’, as well as being committed and driven. She covers a range of duties, from helping new residents settle in to the home to spending time with families, managing a team of 15, handling rotas and supporting and managing her team to keeping the home looking spotless. As Housekeeping Manager, Shirley even ensures the hanging baskets are always well-watered and handles her role in a compassionate, empathetic and kind manner while remaining professional in everything she does. As well as her personable approach to resident care, Shirley also acts as a mentor to junior members of her team, supporting them in their development and training and lending a supportive ear when needed. Shirley is exceptional in her role because she keeps a round-the-clock service running smoothly and ensures residents live richly-enhanced lives due to her work. Working with residents is Shirley’s favourite part of her job and was a key part of why she applied for the housekeeping role, to spend more time with the residents. Shirley possesses an array of different skills and all residents know her door is always open. She is known around the home as ‘the fixer’ and is able to fulfil the request of all residents no matter how small or large the task, from fixing glasses and personal items to arranging furniture for residents’ rooms and helping to sew and mend clothes. Skilful chairmanship at Trustee level in the social care sector is paramount to ensure a high level of competent governance and oversight of charitable activities; in this case for ensuring the high levels of quality care that are expected by residents’ loved ones. Captain Duncan Glass, who was awarded the Beyond Governance Award for someone who has ‘made an outstanding and sustainable contribution to the organisation’, has been a Trustee with the charity since 2003 and was described by the judging panel as ‘demonstrating an outstanding and sustainable contribution to the Royal Alfred’, overseeing its widespread development since taking on the Chairman role in 2009. As Chairman of the Board of Management, Captain Glass has been pivotal in ensuring that governance of the Society allows effective generation of income to reinvest back into the home, enabling the nursing care home to deliver the very highest standard of care. Overseeing the 150th anniversary celebrations was a particular highlight of his time as Chairman. The Royal Alfred is no stranger to winning awards, securing five award wins over the past three years alone, but the 3rd Sector Care Awards supports everything the charity stands for, including the genuine and exceptional care provided by the charity. The Society carries out regular surveys to measure the experience of residents and staff. In the latest residents and families survey, 100% of respondents stated the expected standard of service is being met and this is in no small part down to the hard work and dedication of both Shirley and the staff at Belvedere House. To ensure that these high levels of care are continued, the charity invests in an in-house trainer at the home, Sharon Hicks, who delivers an average of eight courses per month for staff across the home providing additional support whenever it is required. The Society prides itself not only as an excellent care provider, but also as a place which nurtures its staff throughout all stages of their career. Commander Brian Boxall-Hunt is Chief Executive Officer at Royal Alfred Seafarers Society. Email: enquiries@royalalfred.org.uk Twitter: @RASeafarers. If you think that a career caring for others sounds like something you would like to explore and you would like to join the 1.47 million people currently working in the adult social care sector in England, contact the Royal Alfred Seafarers’ Society or visit their website . 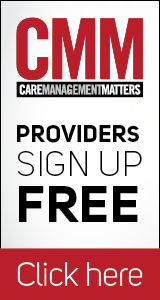 The Markel 3rd Sector Care Awards is run specifically for the voluntary care and support sector. Visit our designated Awards pages to see 2018’s winners and find out more about this year’s event. Sponsorship opportunities are available. 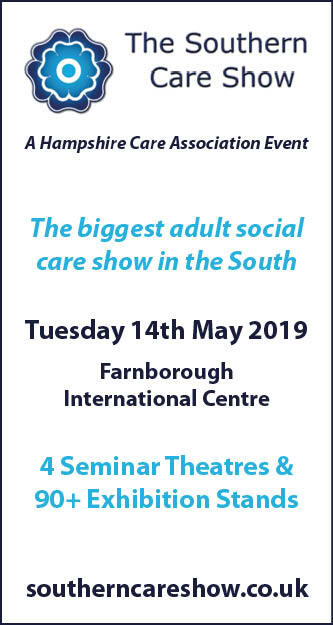 With thanks to our supporters: National Care Forum, Learning Disability England, The Care Provider Alliance, Association of Mental Health Providers and VODG. The Leadership Award was sponsored by Markel.